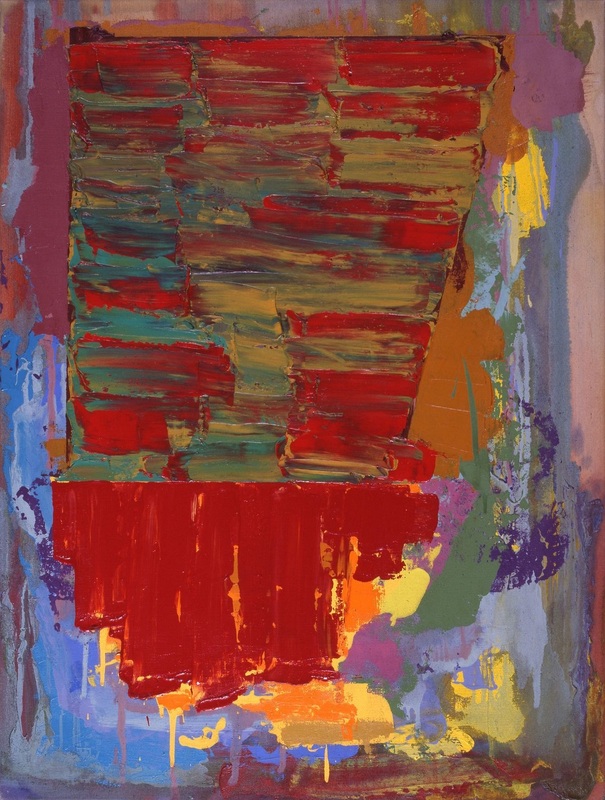 Tam-Tam 25/7/77 is a 1977 work by John Hoyland. It is not currently on display in IMMA. It is part of the IMMA Permanent Collection.